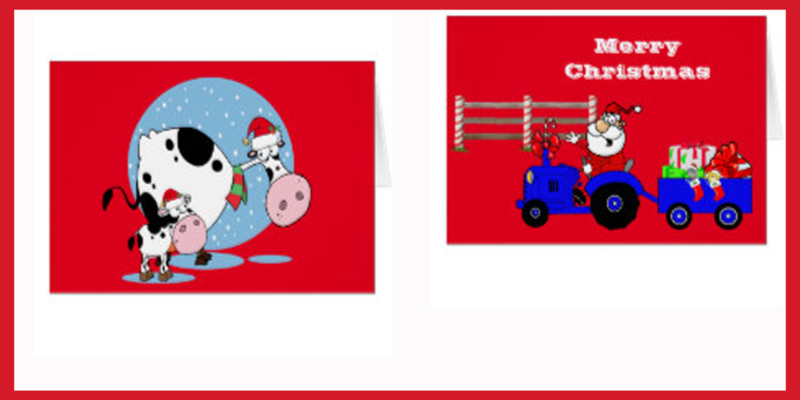 Western Christmas Cards and Western Holiday Photo cards. 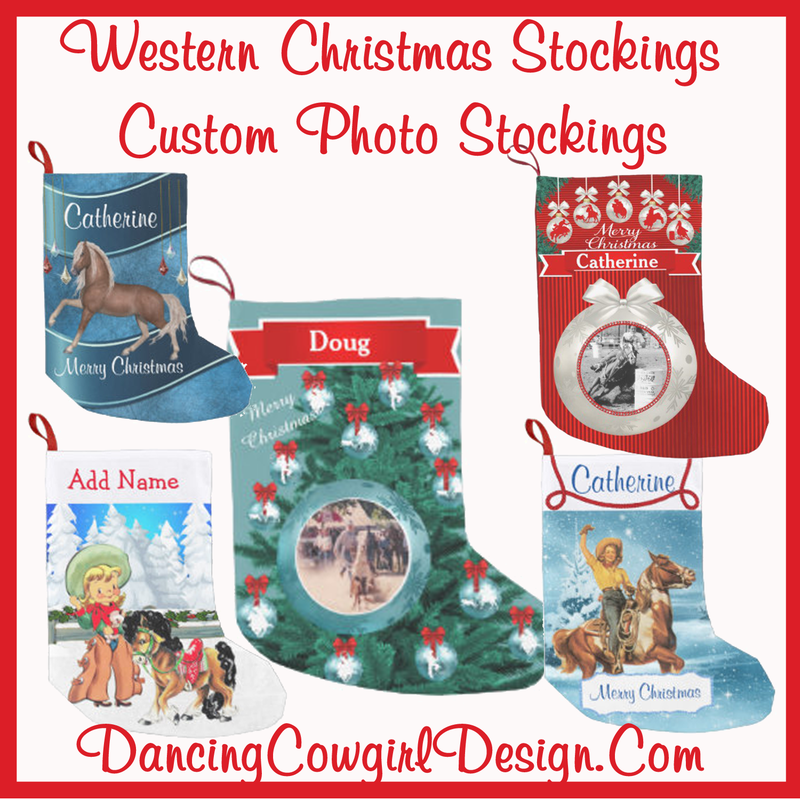 Cowboy, cowgirl, horse and other western themed prints for the holidays. I have worked on some new western themed greeting cards for this season and they are on display here along with some that have been up from past seasons. They are all available in my Rodeo Days Store. Below are pictures of some of the cards that are available. (I'm always adding others) Most of these cards have other pieces in a collection with matching gift wrap, stickers, stockings and other items. 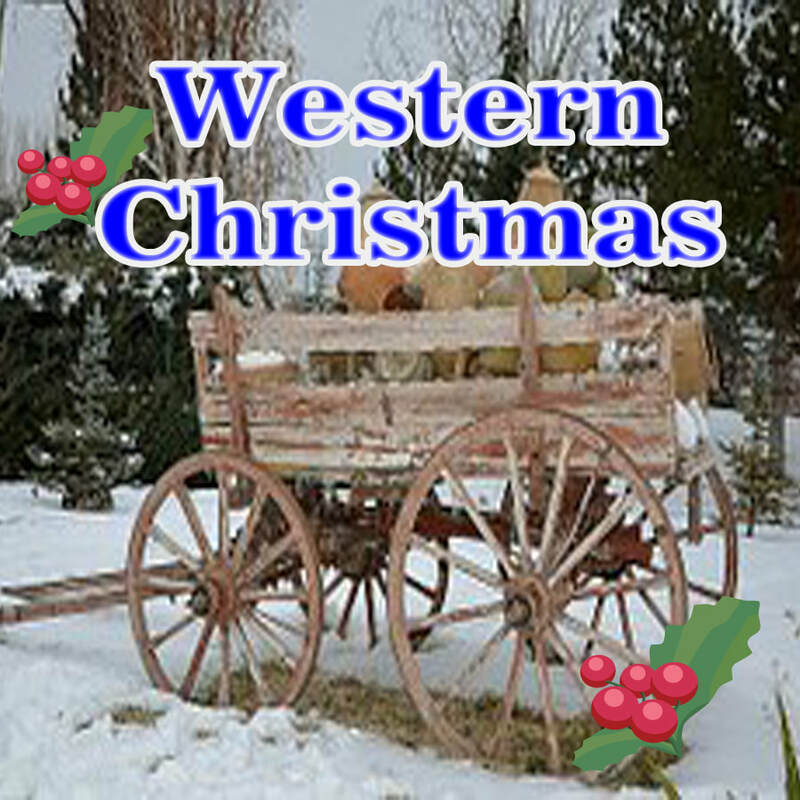 Pick the Western Christmas tab in the Rodeo Days Store where you will find all of the cards and collections. There are easy to use templates so that you can change the name text or some of the other text. There are a few cards in the new styles that you can add your favorite photos to. Just use the guide to replace my temporary photo with yours. 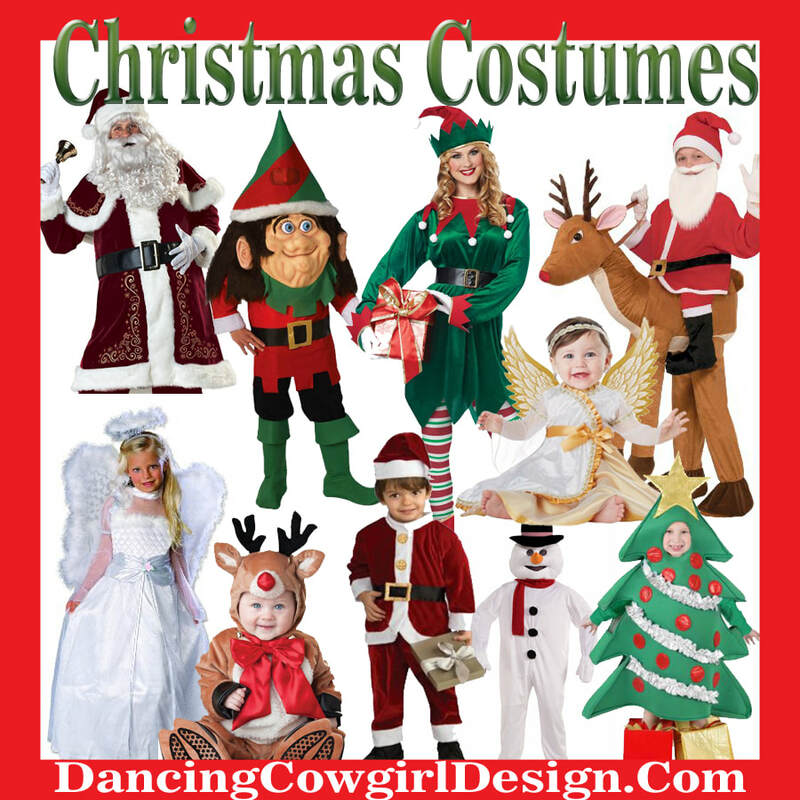 See all holiday collections by Dancing Cowgirl Design in the Rodeo Days Store.